The Art of Tapestry can be dated back to 1500 BC, with remnants from the Egyptians preserved in museums. 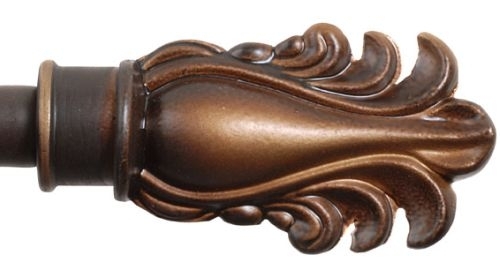 This luxurious form of art made it's way through history with ancient Chinese, Greeks, and throughout the Renaissance period. 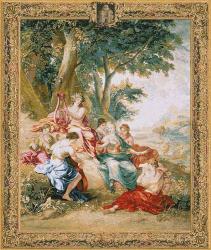 During the 14th to 17th centuries, France was instrumental in perfecting tapestries. 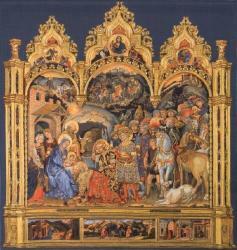 Throughout the Medieval and Renaissance periods tapestries began to flourish and become popular among royalty and the elite. 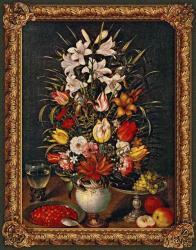 Also, everyday people began to relish in the luxury with many weaving tapestries themselves. In our modern world we have found that the charm of tapestries can add a classic touch to our homes, restaurants, and places of business. 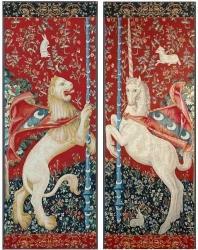 Today, weavers are creating a huge array of tapestries from old world to contemporary styles. The evolution of tapestries made their mark in the art profession, allowing more people to own and have access to great works of art that only a few were able to view before their existence. The tapestry industry today also revived the splendid art works of distinguished artists such as Monet, Van Gogh, Michael Angelo, Renoir, and many others. Past and present artists' works such as Robert Pejman contribute to the wide variety of tapestry designs available today. 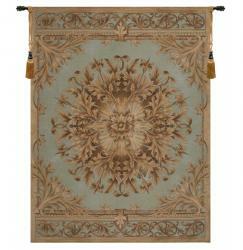 Wall tapestries are inspired by museum originals, history, legends and master artists. 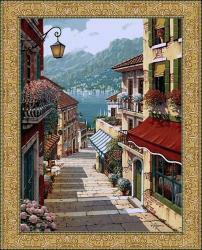 Touch of Tapestry has been in business since 2004 providing quality wall tapestries to people all over the world. 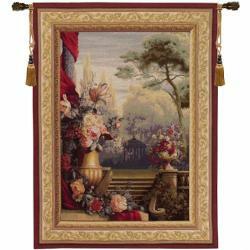 We have a wide variety of tapestries for all tastes and budgets. 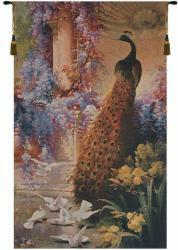 Our pledge is to provide customers with high quality tapestry wall hangings while offering superior customer service. Although the Internet has brought us modern day shopping, we pride ourselves in giving "old fashioned" customer service. 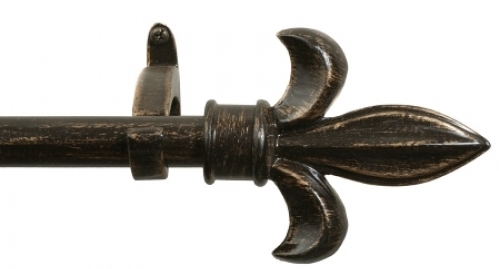 Every customer is important to us and we are determined to leave every customer satisfied. We are available after normal business hours to answer any questions you may have, or to assist you in choosing the right tapestry. We are a family operated business and treat our customers like family. 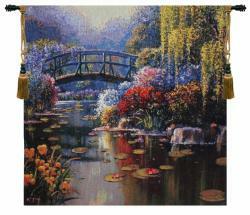 Touch of Tapestry sells only European Tapestry Wall Hangings since these are the highest quality tapestries made today. These wall tapestries are woven with old world techniques and you can feel the weave when you run your hands across them. Choose from Art Tapestries, Chenille Tapestries, Animal and Wildlife Tapestries, Matching Tapestries, Old World Tapestries, Portiere Tapestries, Religious Tapestries, and Scenic Tapestries. 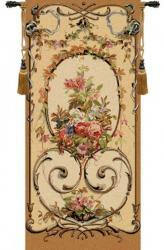 European woven wall tapestries are heirloom quality and something you can pass down for generations to come. Touch of Tapesry also offers home decor items such as French and Belgian Cusions, 100% Wool Aubusson Pillows, Needlepont Pillows, Tapestry Table Runners and European Tapestry Throws.